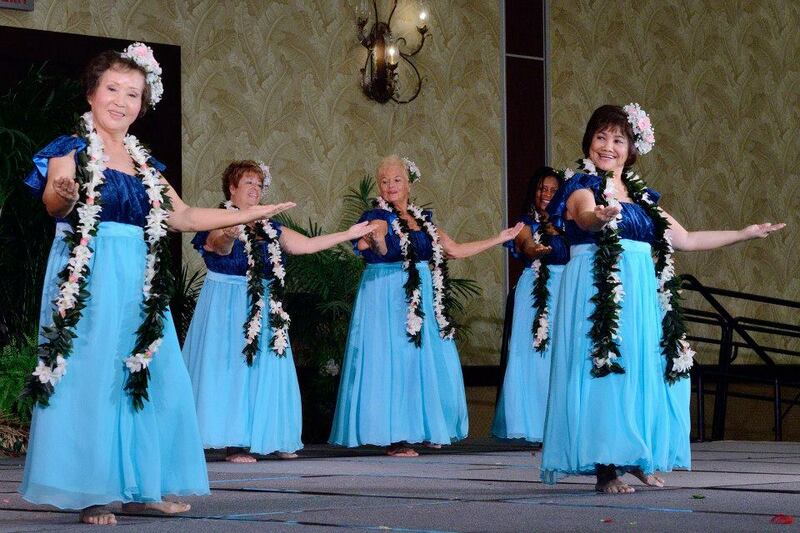 "The 2019 Hula Competition Has No Theme"
A halau or group can only enter each category with no more than one entry. No Multiples allowed. An independent entry is listed as a non-group affiliate. In other words the entry form for an independent participant does not list any kumu or halau. Only the participant's name is listed. All competition entry mele must be ʻōlelo Hawaiʻi—all in Hawaiian language. In order to be consistent and appropriate in our cultural presentations going forward all Hawaiian competition songs must be in the Hawaiian language. This includes ‘auana groups and solos and kahiko groups and solos. DEADLINE: All Entry Forms and Payments must be made on or before JUNE 1st. FOR 2019 EXHIBITIONS WILL NOT BE AVAILABLE UNTIL AFTER REGISTRATION! Please DO NOT Enter or Pay to do exhibitions online because your payment will not be refunded.